You might wonder where Bonaire is. Well, think Aruba and Curacao, and you will find Bonaire, the B of the ABC Islands. 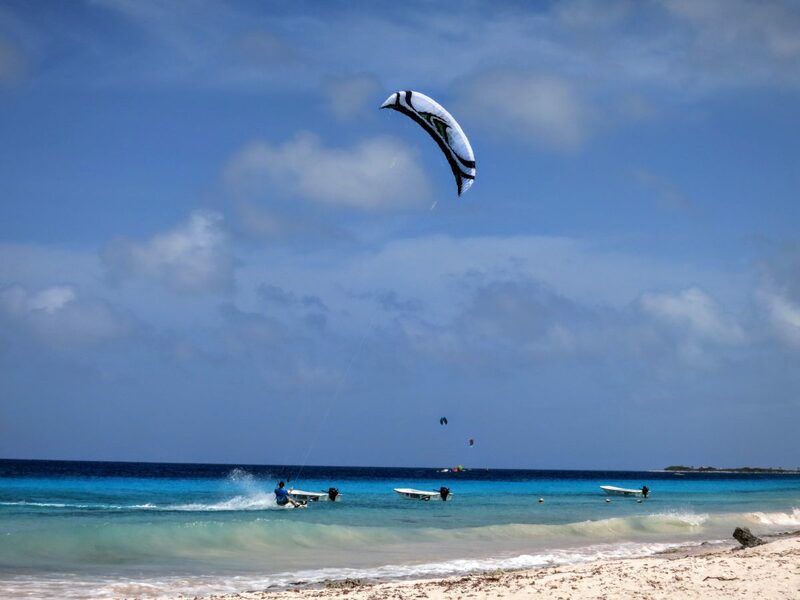 A tiny island in the Caribbean Sea right of the coast of Venezuela, Bonaire is a paradise for water sports. 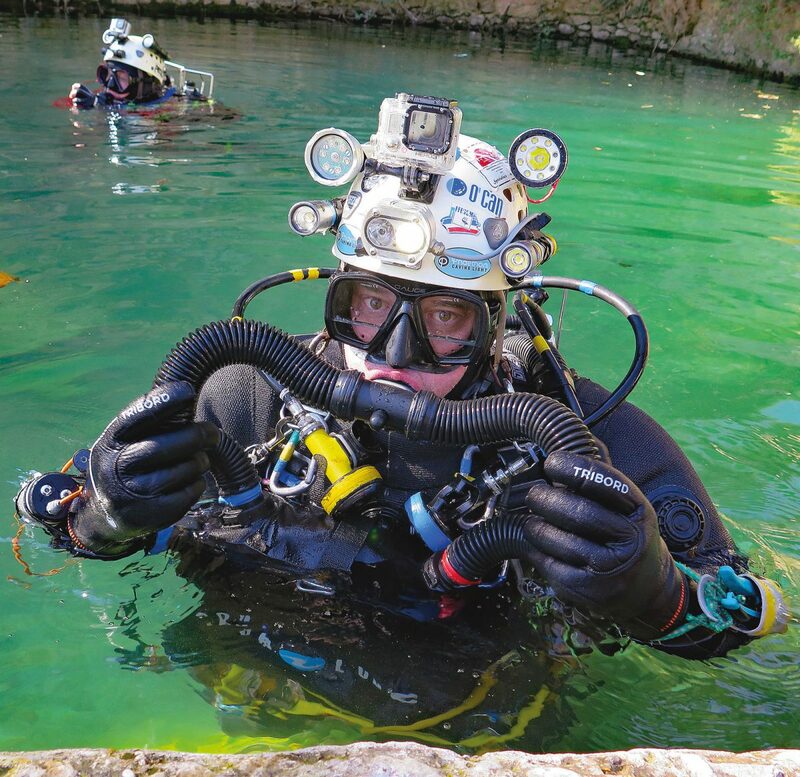 Cave diver Martyn Farr, the author of The Darkness Beckons, talks about the evolution of caving and cave diving equipment since the 1960s. There is nothing like the tranquillity of floating below the surface of the ocean, passing above a coral reef and being surrounded by the colourful fish and sea creatures that live there. The ocean is an entirely different world that few people get to truly experience from anywhere but above. The best way to explore and get a true sense of these underwater habitats is by scuba diving. My trip to Maui, Hawaii involved a whole lot of pool lounging, beach sunning, and cocktail drinking. I mean, I was staying at a luxurious resort, and I really wanted to relax. In the first two posts about Lemnos Island, I wrote about the three major archaeological sites on the eastern side of the island and the main architectural programs. Lemnos Island has a unique understated appeal, which consists mainly of flat treeless lands and gently undulating plains, with little farms. Small mountains are present only in the north-western part of the island and constantly alternate with fertile regions of arable land. The soil is volcanic with sandy areas (locals call them am’da) or rocky ones. The typical Lemnian landscapes are countless fields of wheat and grain, interspersed with vast vineyards, pastures, and beaches.